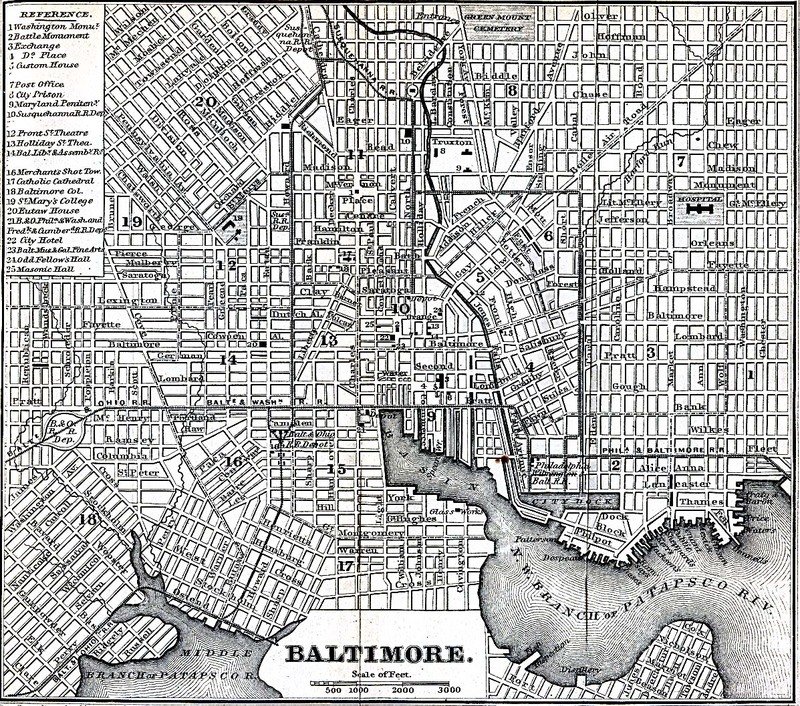 Such is the case tonight when the Deleted Scenes show will start sometime after 10 whether it’s convenient for you or us or the rest of Baltimore or not. And for most people, we’re guessing that comes down to not.Late Monday night might be a convenient time for people who work in restaurants or second-shift retail, but for the rest of us, it’s quite inconvenient. The Chop, however, is blissfully funemployed at the moment, so we’ll likely head over to the Avenue tonight, even though we’d rather have it start at 7 and be in bed by 11. 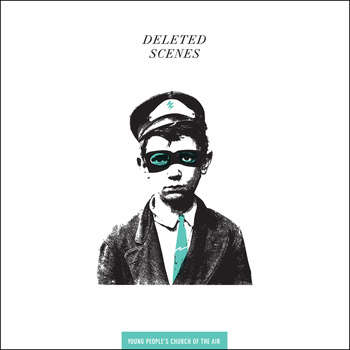 Deleted Scenes brings their new record to the Golden West tonight. You can’t have everything, after all, and even though we may have to stay up late to see this show, at least we won’t have to fight crowds. In fact, it may be our last chance to see Deleted Scenes with a little elbow room, because if they’re not filling every room they play now, it’s only a matter of time. Their second full length Young People’s Church of the Air is a very solid follow up to the excellent Birdseed Shirt, and is going to bring people out in numbers in the near future. In fact, tonight’s show is the very first chance you have to buy it on vinyl, so if you want to be the first one on your block you have no choice but to turn out. For those of us who aren’t voracious vinyl collectors, or who can stand to wait 3-5 days, you can simply order it here or stream and purchase the record in convenient digital format. Deleted Scenes is making their way up and down the coast with The Life and Times which makes for a pretty tempting double bill. We’re not going to front… We’ve never even heard of The Life and Times until just now, but after checking out their site we highly suspect that’s probably our fault and not theirs. Sounding kind of like a cross between Juno and early Jimmy Eat World, their stuff is right up our alley, and we’re looking forward to checking them out. And really, that’s the whole reason why we bother to go to crummy little restaurant shows on Monday nights, and why we go to so many shows in the first place… to get to know new bands. It’s sometimes less than convenient, but it beats the hell out of sitting around reading Pitchfork. Golden West Cafe is at 1105 W 36th Street in Hampden. 10 pm doors.